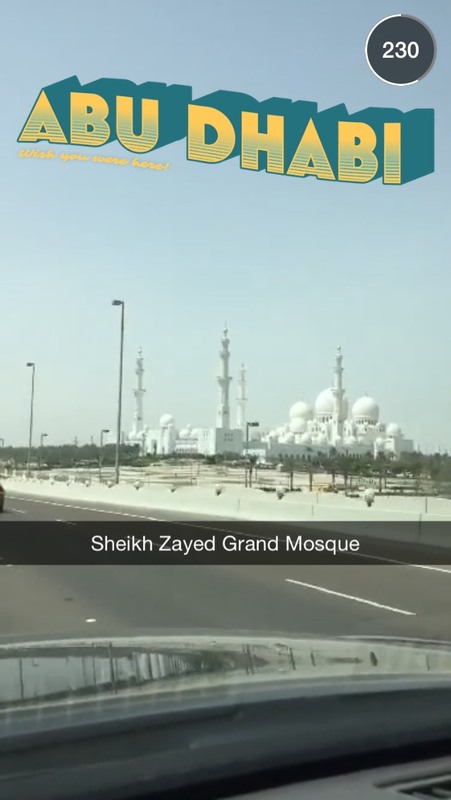 I must admit the Sheikh Zayed Grand Mosque and Zaya Island look awesome. 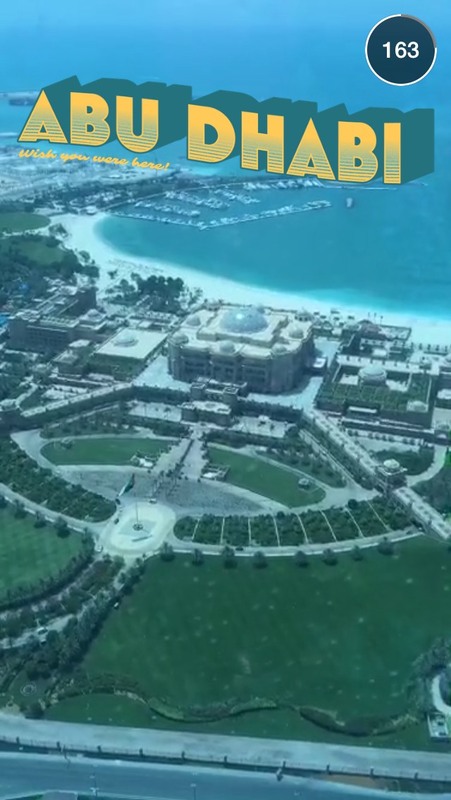 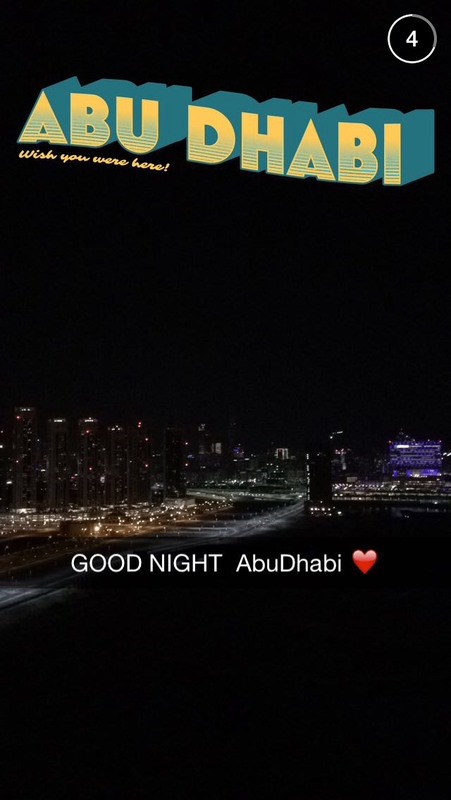 I have never visited this part of the world but after watching the Snapchat Story I must say that it is attractive. 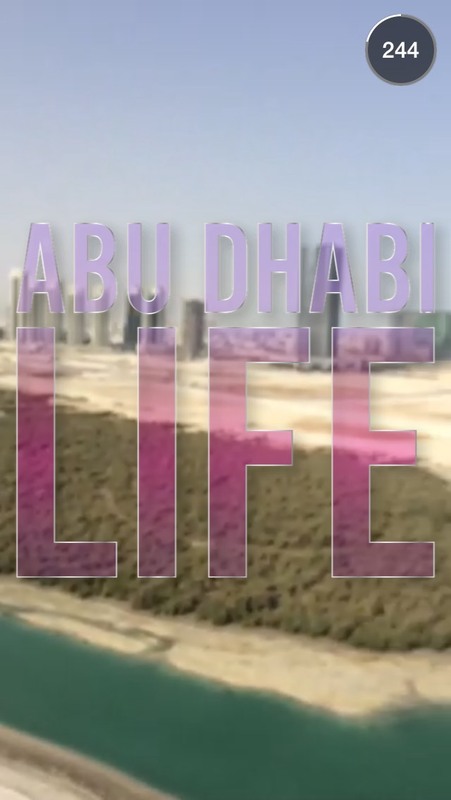 Feel free to comment below with anything else you would like to offer as it pertains to Abu Dhabi life.